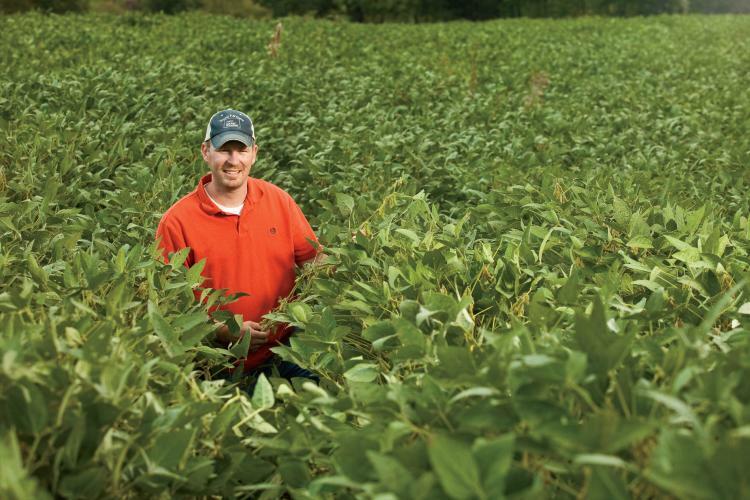 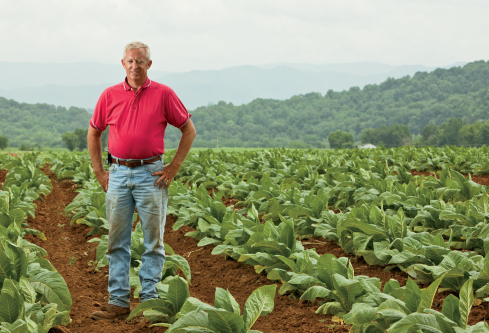 West Tennessee farmer raises row crops and beef. 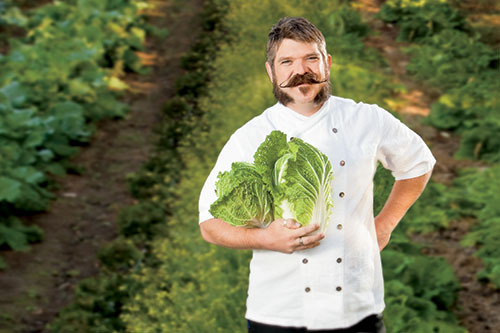 Cindy Delvin of Williamson County's Delvin Farms talks about her organic farm, CSA and the future of farming. 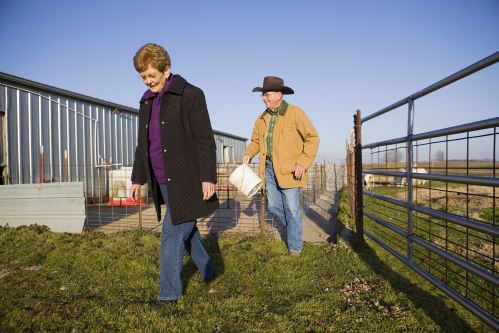 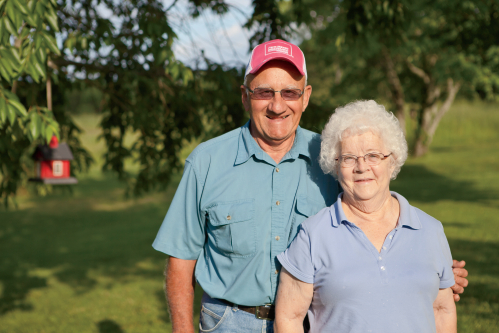 Washington County cattle farmer Jeff Aiken shares his farm story. 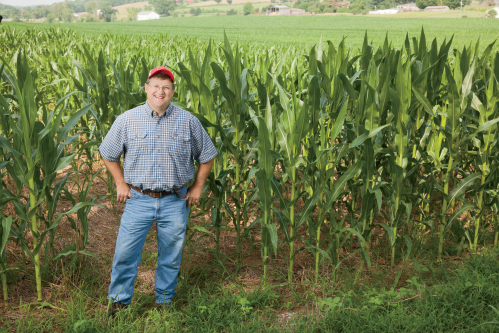 Q&A with fourth-generation row crop farmer, David Richesin. 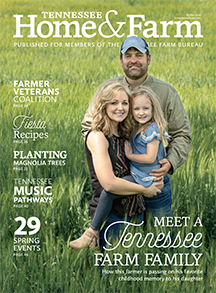 Q&A with a nursery farming couple, raising plants in Smithville, Tennessee. 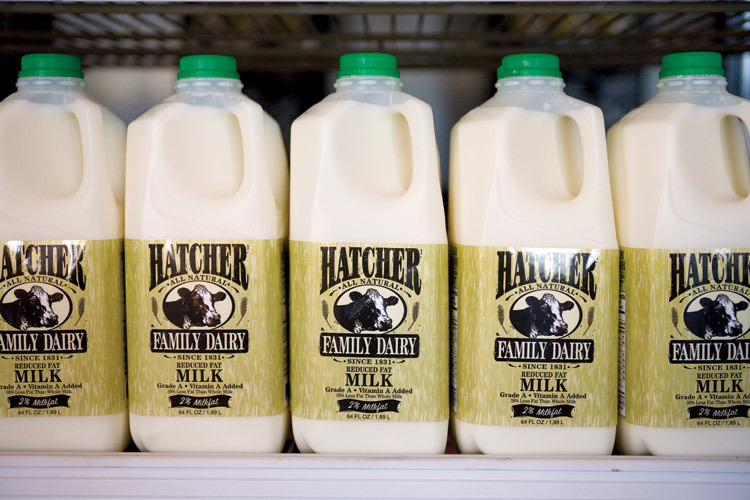 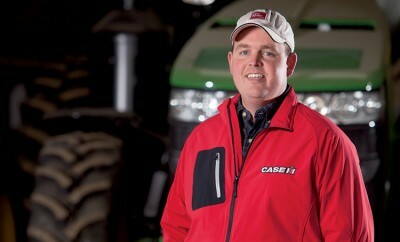 Q&A with a third-generation farmer who advocates for agriculture. 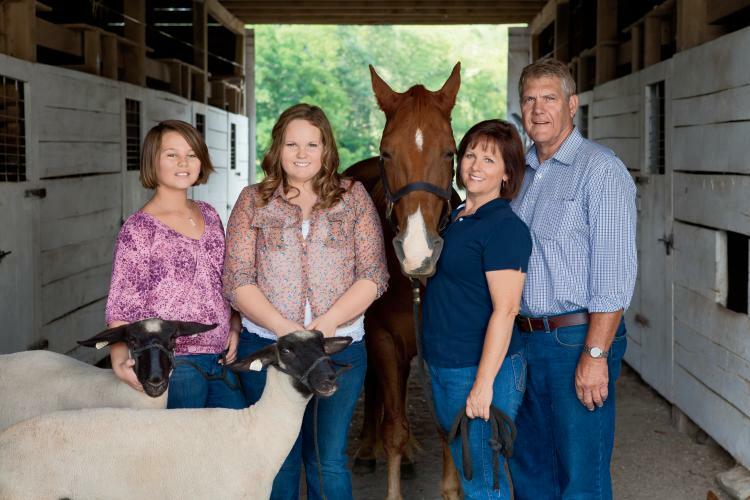 Q&A with a livestock farmer who serves as executive director of the Farm Animal Care Coalition of Tennessee.